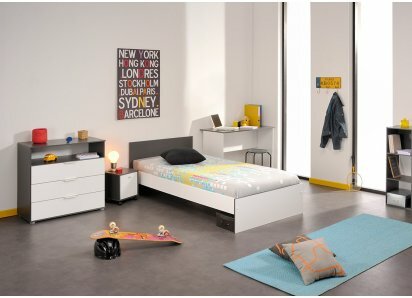 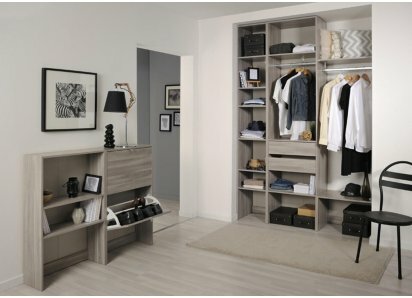 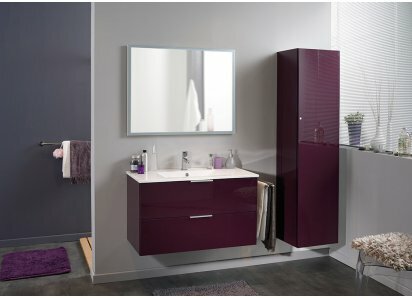 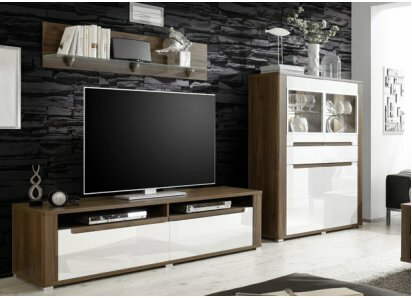 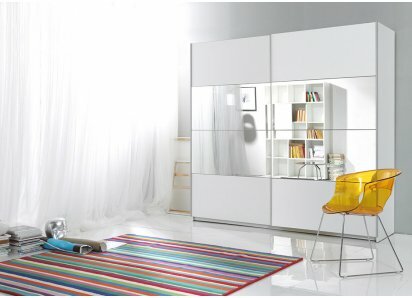 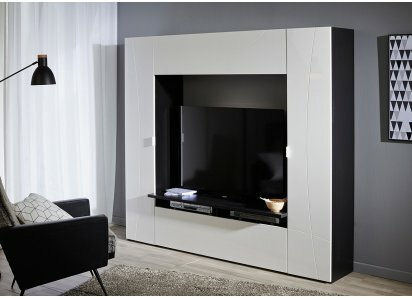 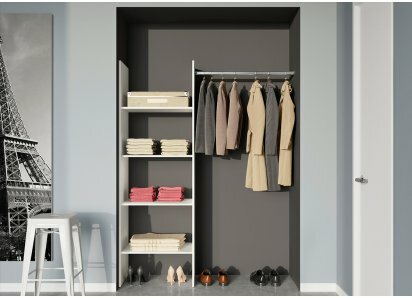 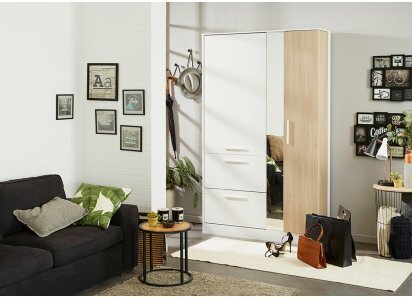 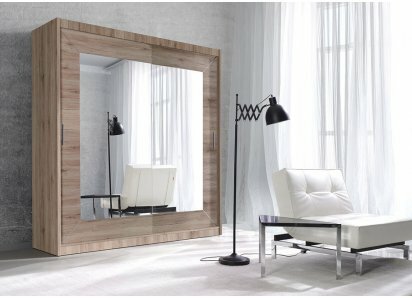 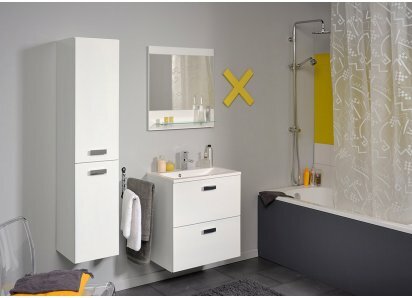 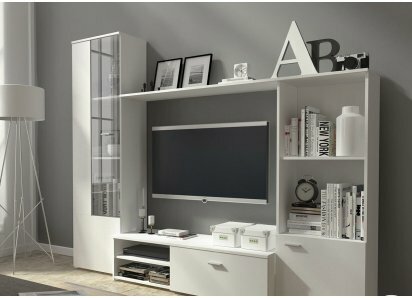 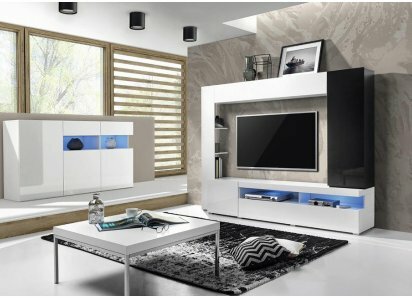 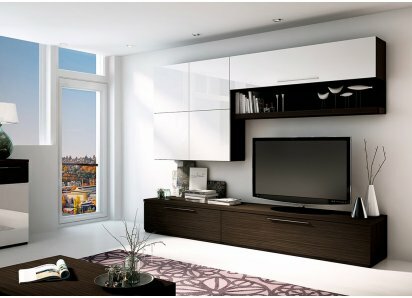 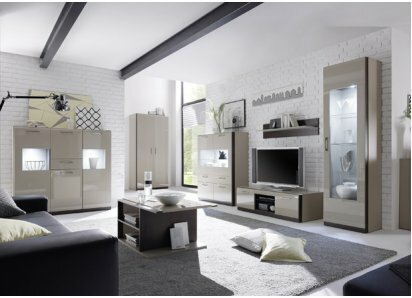 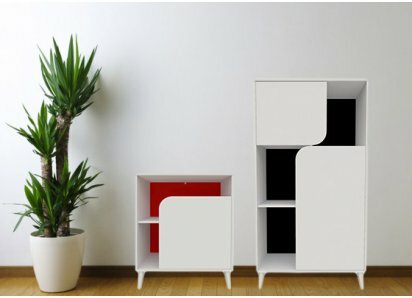 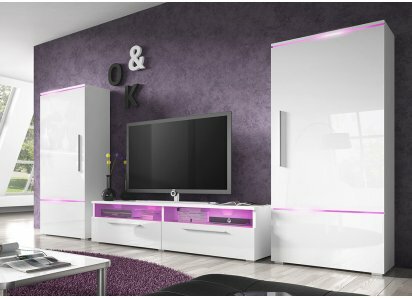 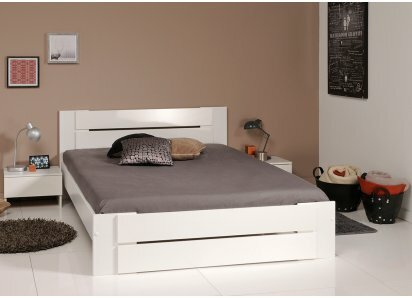 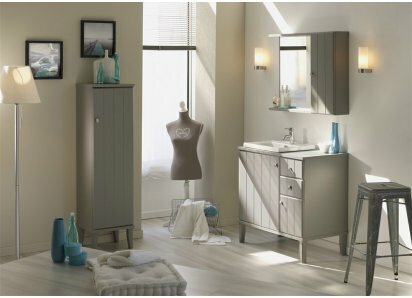 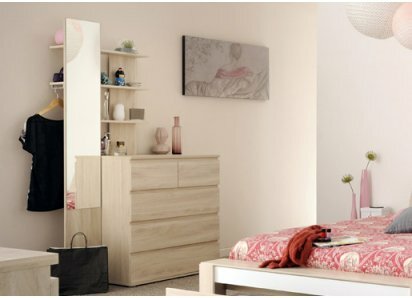 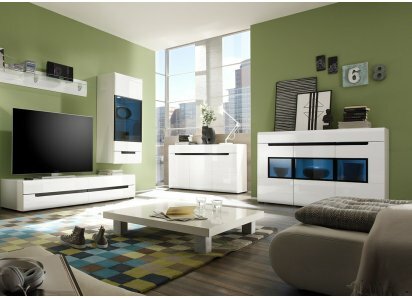 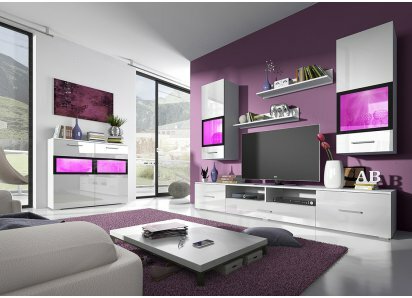 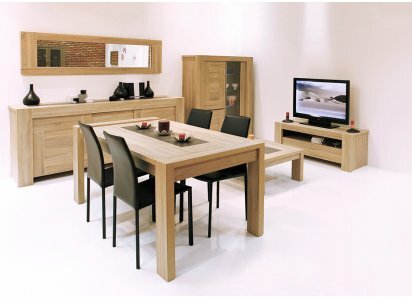 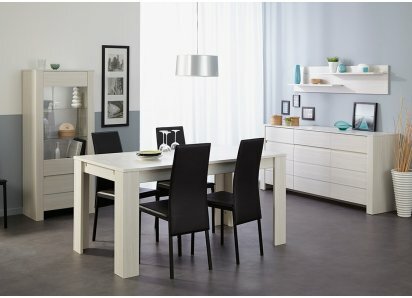 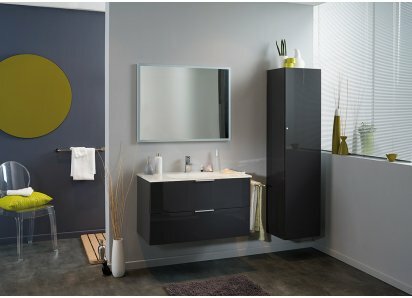 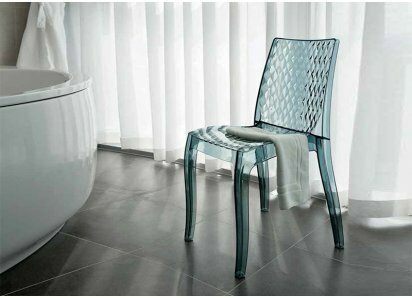 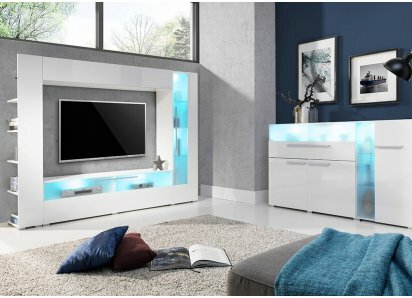 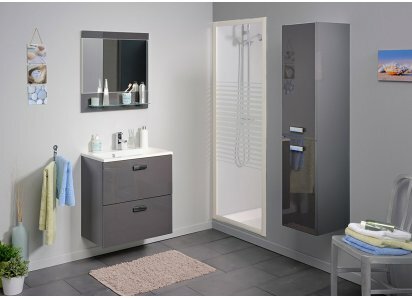 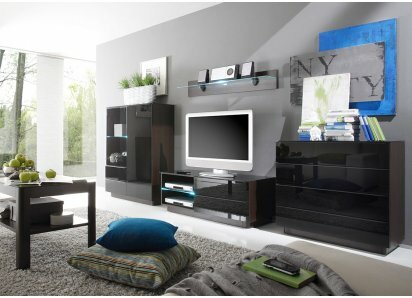 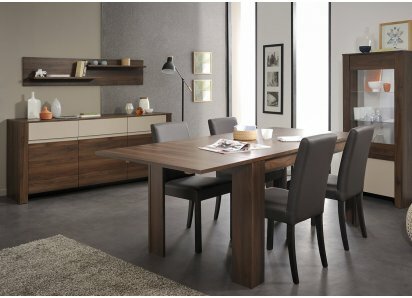 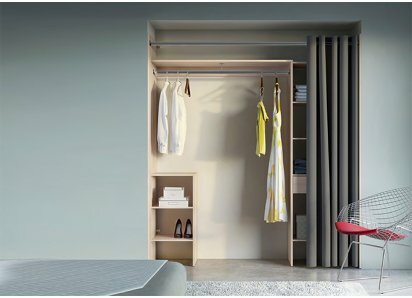 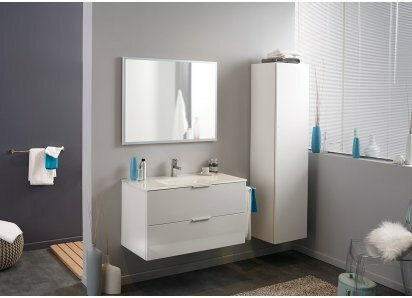 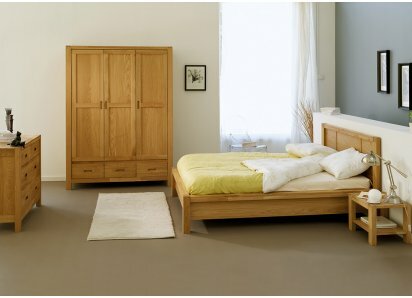 RoomSmart Marion Collection of bedroom furniture is like a breath of fresh air. 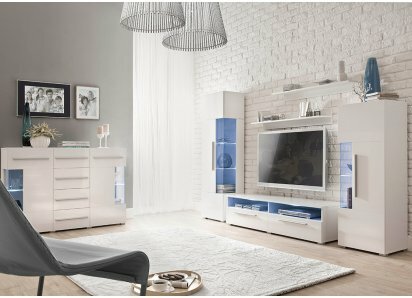 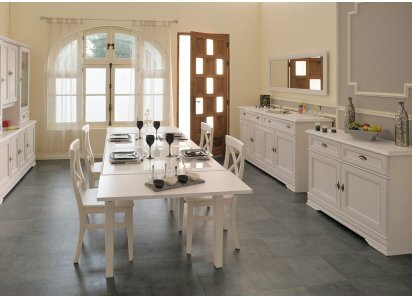 Its crisp white color, traditional styling, and comfortable feeling make it the perfect choice for the room in your home where you want to relax and rejuvenate. 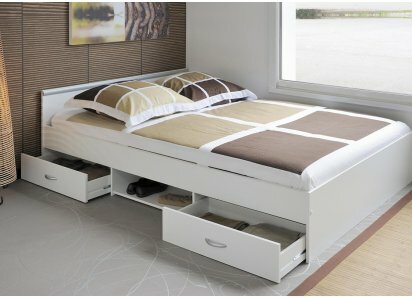 This bedroom set will make you feel as if you’re at your favorite beach cottage or getaway retreat! 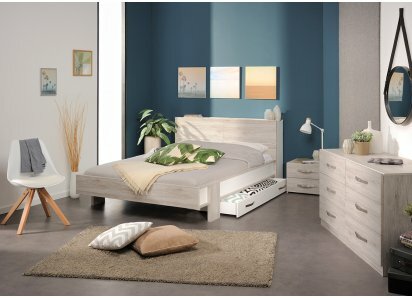 The white color will blend with any décor colors in your master bedroom or guest room space, while details like the paneled headboard and footboard on the bed, and the antique brass drawer pulls, give the collection its own sense of style. 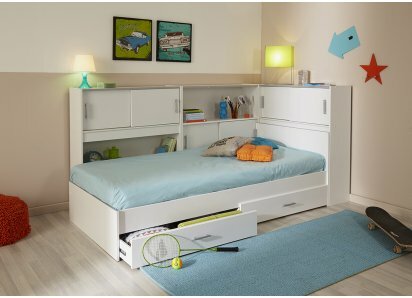 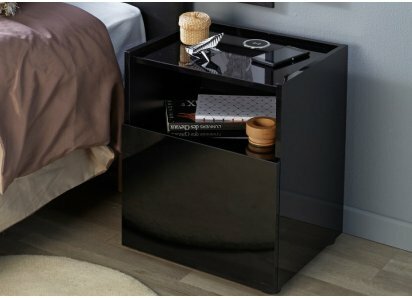 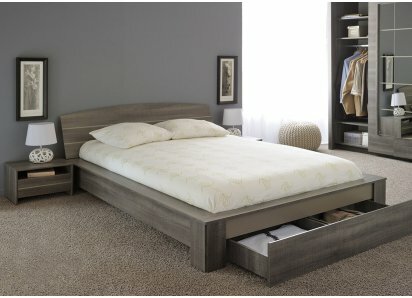 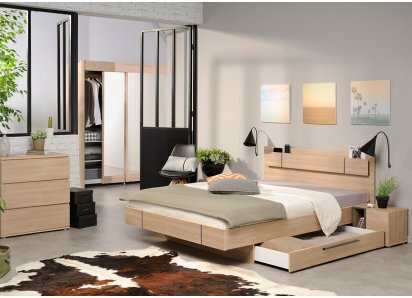 The platform bed allows for simplistic styling, such as tucking in a quilt or comforter without needing a bed skirt, and the nightstand and 3-drawer chest offer plenty of storage drawers and shelves to organize your bedroom space. 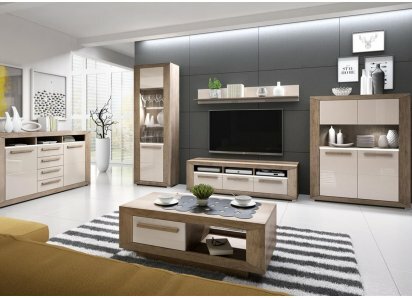 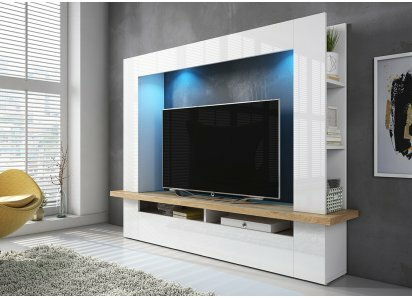 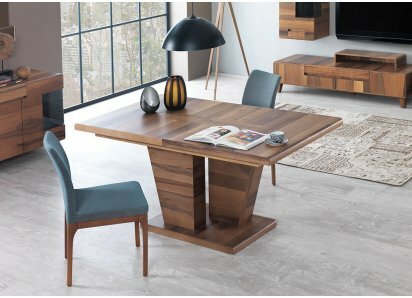 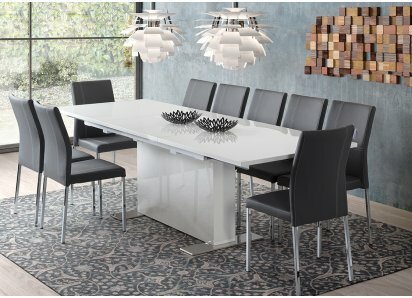 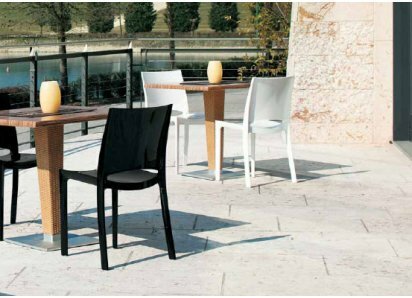 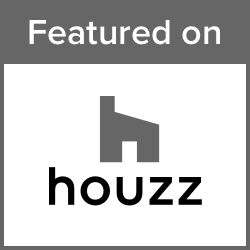 The furniture is manufactured with a heavy-duty particleboard core that will stay strong, without sagging or warping, and the premium veneer finish is resistant to scratches, chipping, stains and water ring discoloration. 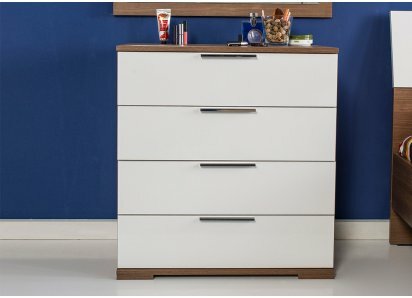 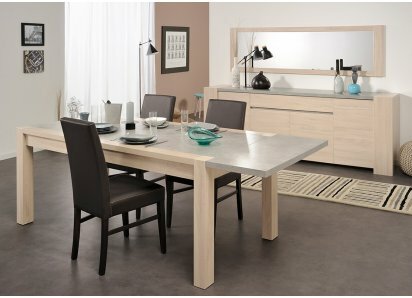 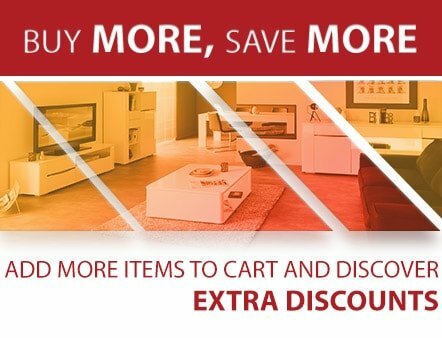 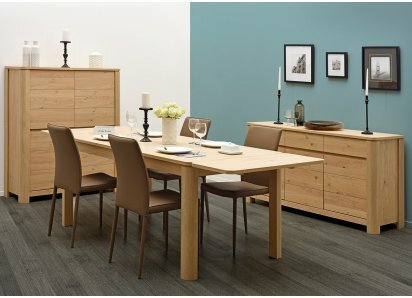 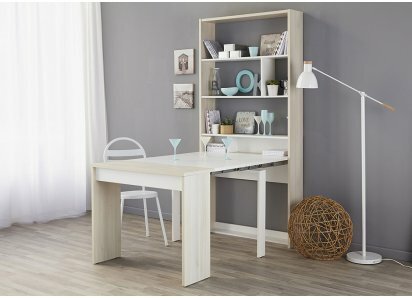 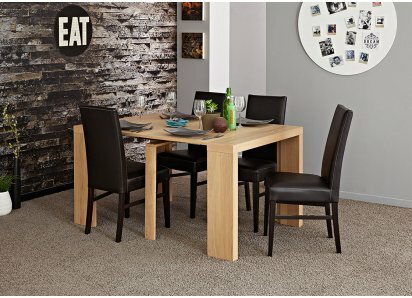 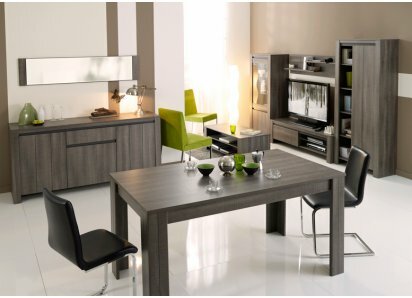 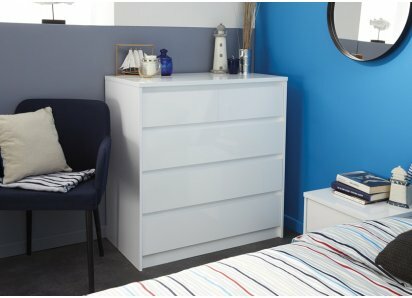 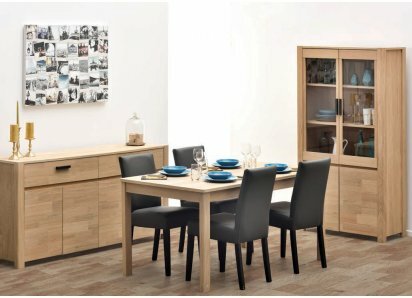 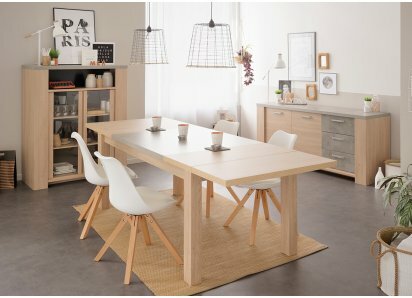 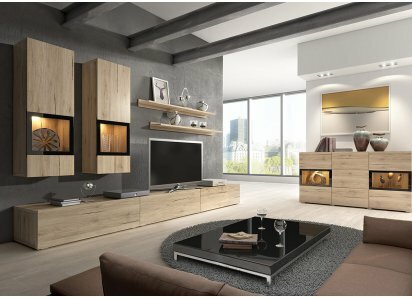 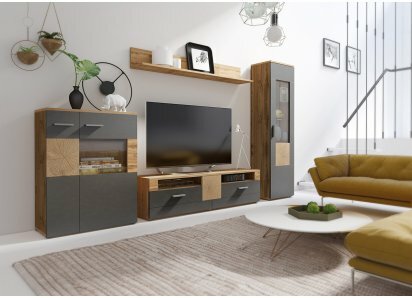 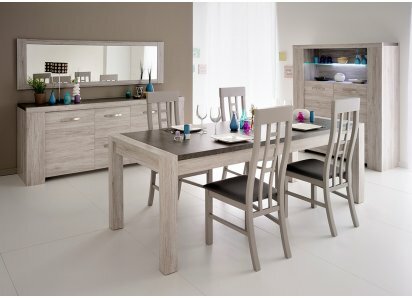 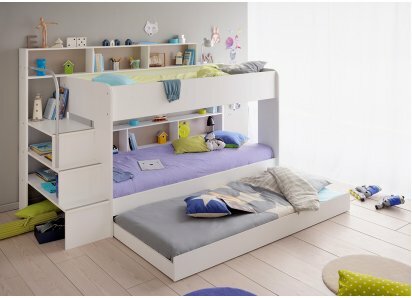 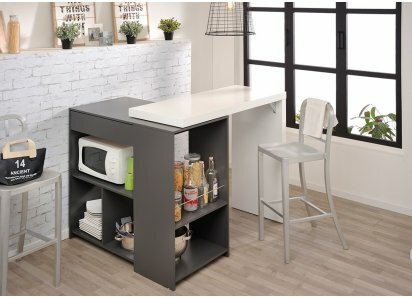 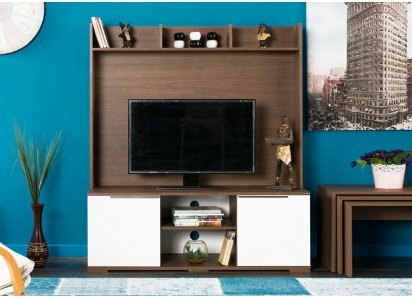 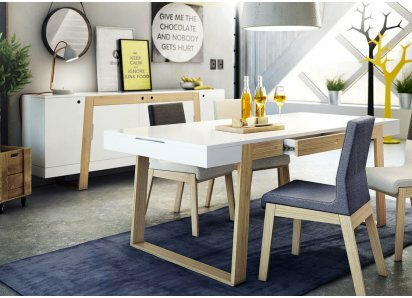 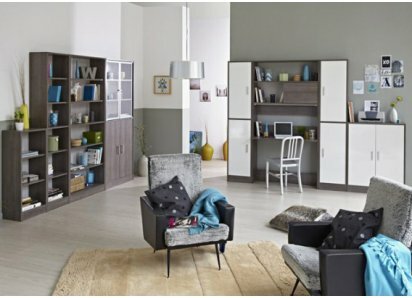 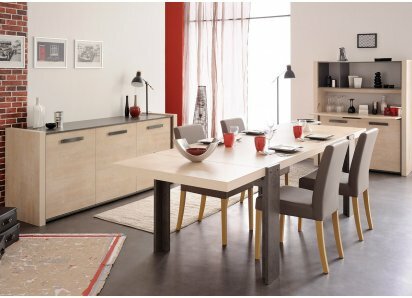 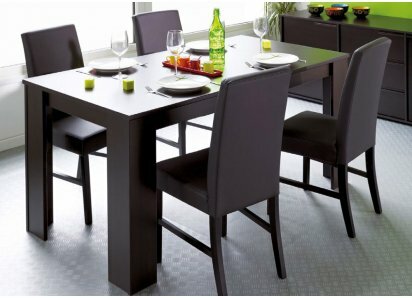 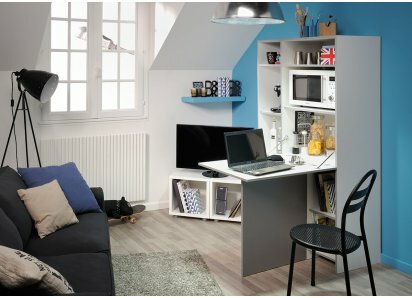 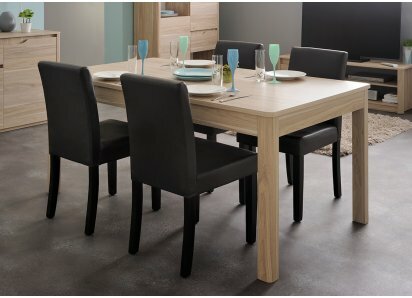 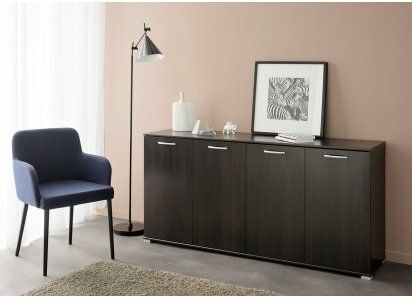 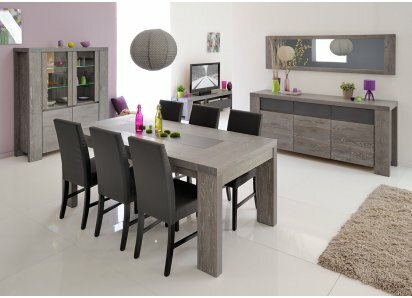 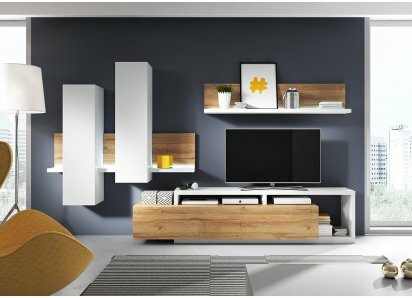 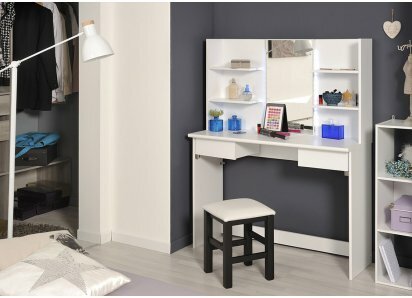 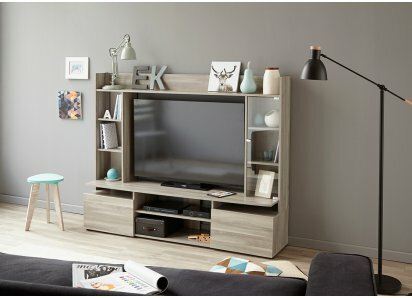 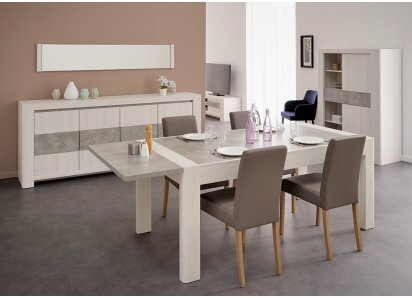 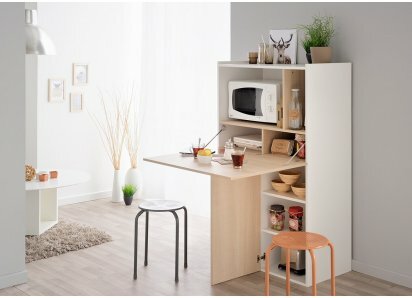 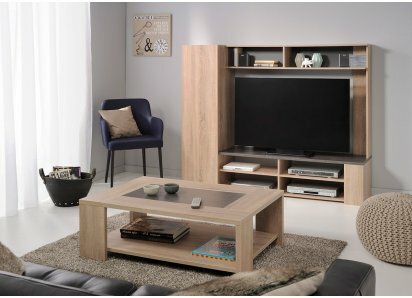 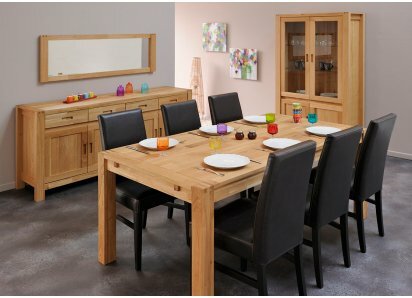 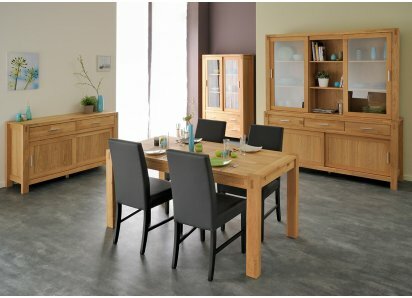 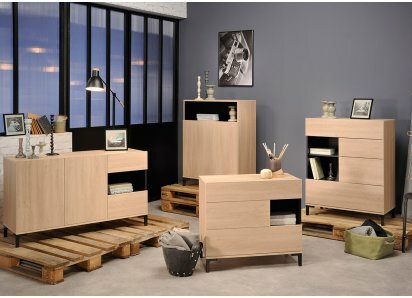 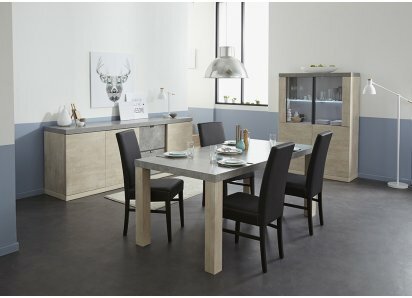 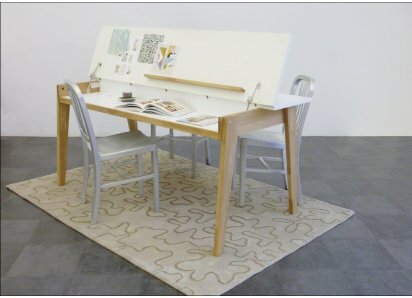 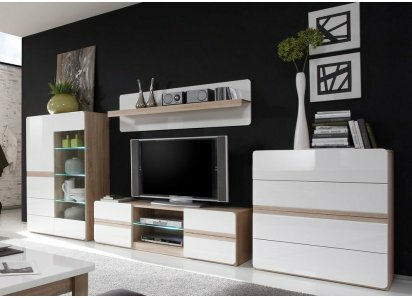 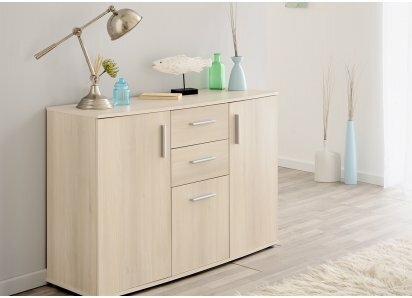 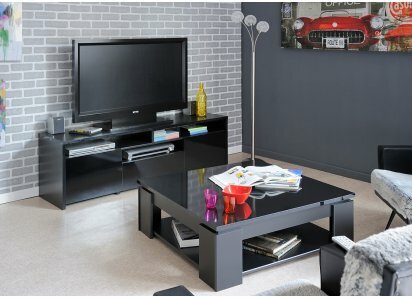 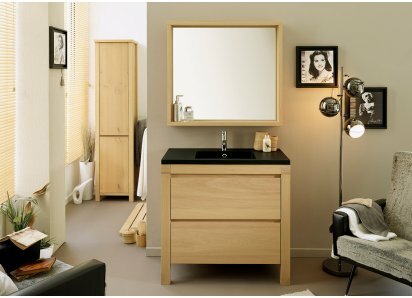 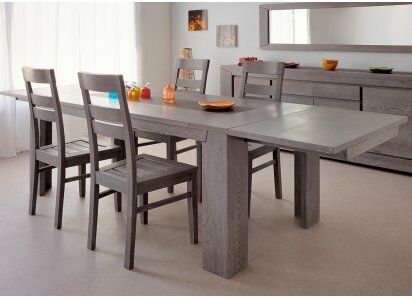 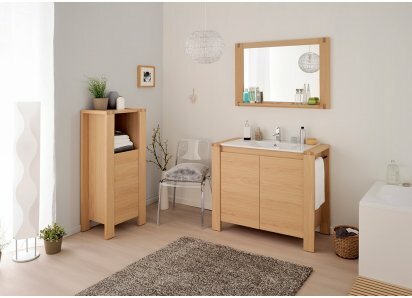 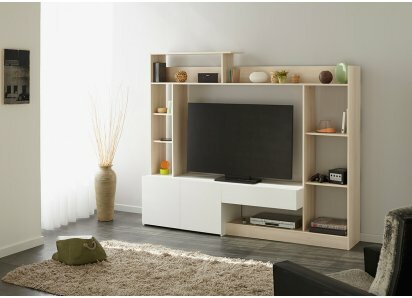 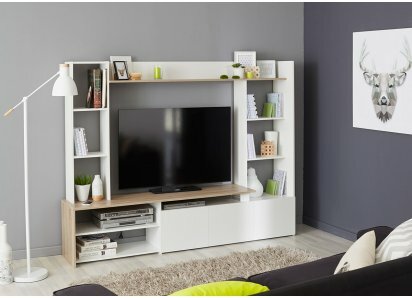 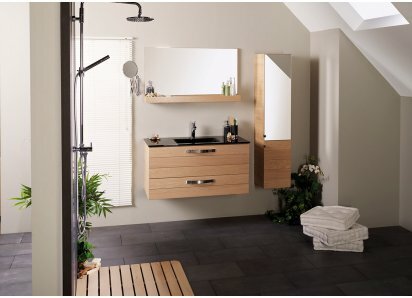 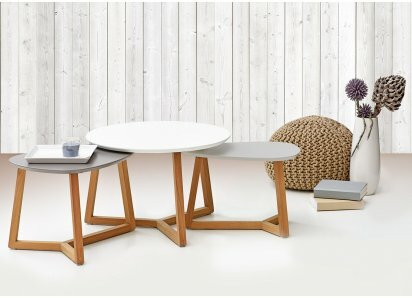 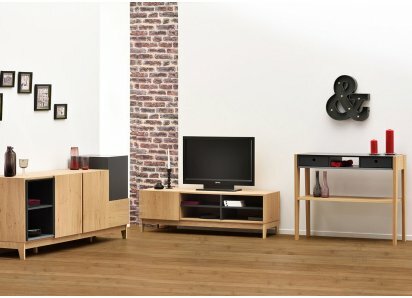 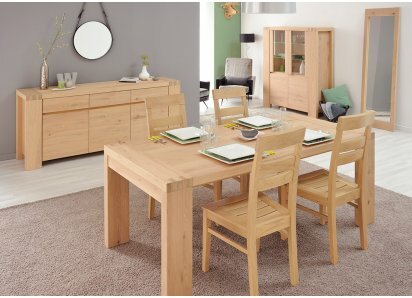 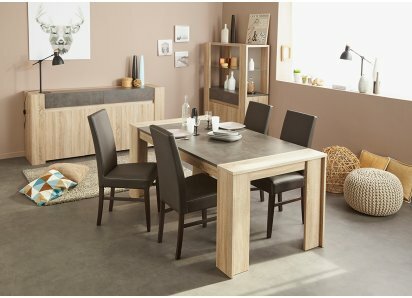 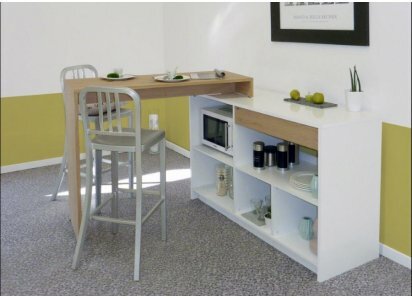 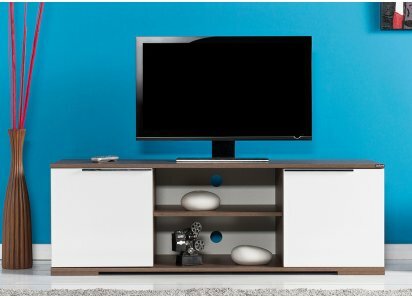 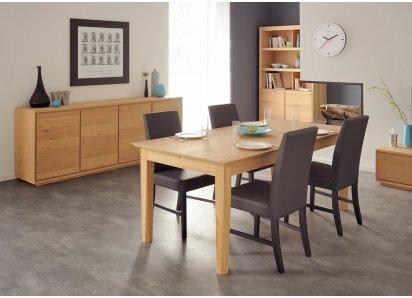 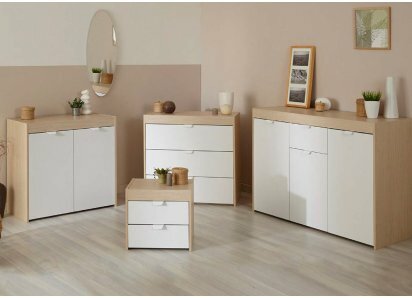 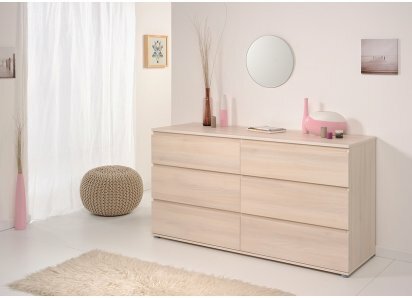 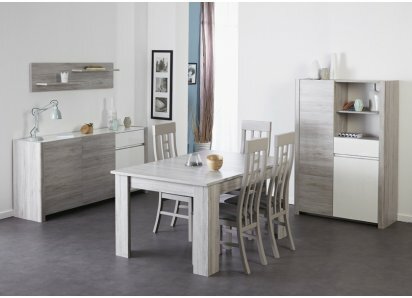 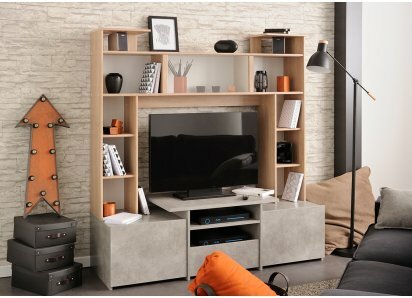 RoomSmart is delighted to carry Parisot Company furniture designs like this collection, because they are made with 100% eco-friendly wood-sourcing, manufacturing, and recycling practices! 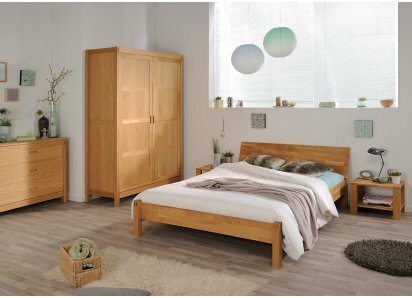 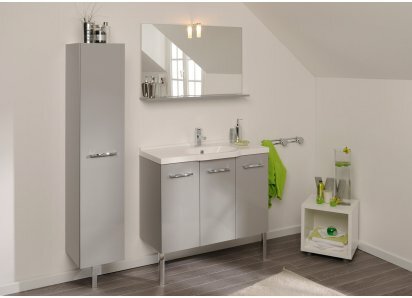 Take a look and see what you can envision for your bedroom with the Marion Collection!